liberDi developed a portable, automatic dialysis system for anywhere, anytime dialysis. liberDi will significantly improve the lives of millions of people and lead the billion global dialysis market. When kidney function is impaired, the body is unable to eliminate waste and poisons and excess water from the blood. Dialysis may be required. Traditionally, dialysis is performed in specialized dialysis centers or at hospitals with dedicated dialysis departments. The person must travel to the center three times a week. Each treatment session lasts about four hours, and often the person suffers from fainting, tiredness, nausea, or vomiting. In fact, some people feel that dialysis takes over their lives. Peritoneal Dialysis (PD) can be performed at home. 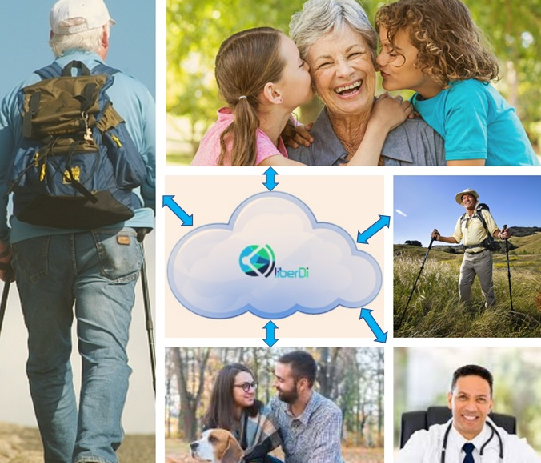 It offers improved quality of life at lower cost and better healthcare outcomes. delivers a better patient experience and outlook regarding treatment. But today, only 11% of people who need dialysis receive peritoneal dialysis at home. 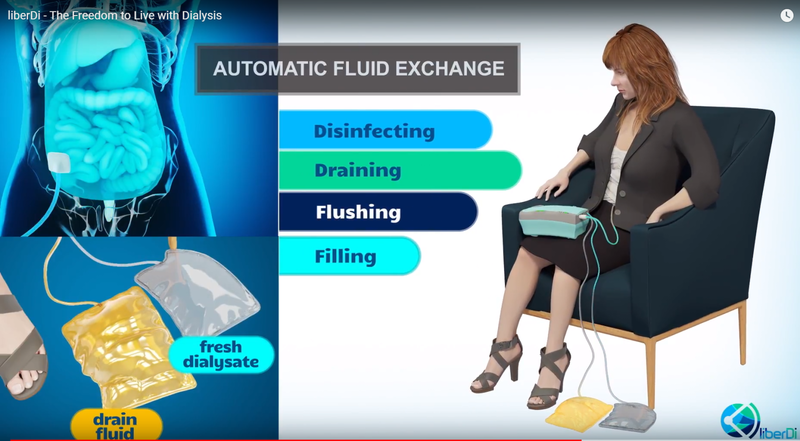 Today, at-home dialysis requires a sterile setting and is time-consuming set up. 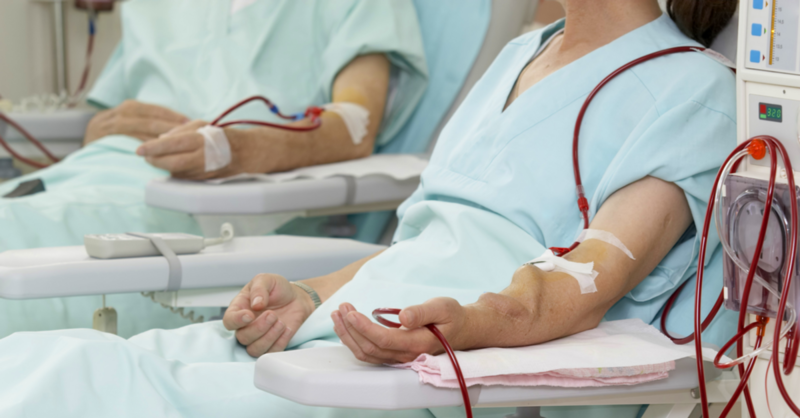 With the intricate setup – and the potential for mishandling of the tubing – people undergoing dialysis at home may be prone to infections such as peritonitis. The whole process – runs from setup to finish in approximately 20 minutes. 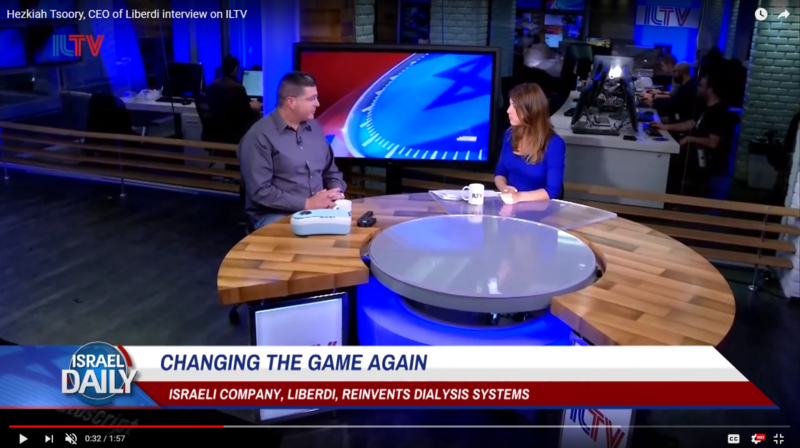 liberDi’s technology is the game changer the market is looking for, empowering patients requiring dialysis to lead an active life and at the same time, offering a significant cost reduction to healthcare payers around the world. The automatic portable dialysis system significantly reduces the burden of installing and performing the Peritoneal Dialysis exchanges. liberDi’s solution overcomes the main existing known challenges such as confinement to home or dialysis center, infection of the peritoneal cavity (peritonitis), tube handling, and monitoring. The automatic dialysis system offers easy setup and maintenance, significantly reducing the burden of installing and performing home peritoneal dialysis. liberDi’s system provides the opportunity for more patients to use and benefit from peritoneal dialysis treatment. Head of Dialysis Unit, Carmel Medical Center, Haifa, Israel. 20 years’ experience in nephrology. Internal Medicine, Nephrologist and Hypertension Specialist. Actually Director of Dialysis Unit at the Carmel Medical Center-Haifa, Israel, President of the Peritoneal Dialysis Israeli Commite and Director of the largest Peritoneal Dialysis Unit in Israel. Former Director in vice of the Nephrology Department at the Carmel Medical Center- Haifa. Participate in Multicenter Clinical Trials and lecturer in the Technion Institute Medicine School and Nurse Schools in Rambam Medical Center, Bnei-Zion Hospital and Emek- Yzrael Accademy . Head, Department of Nephrology and Hypertension, Carmel Medical Center. President, Israeli Society of Nephrology and Hypertension. 20+ years’ experience as specialist in nephrology and hypertension Dr. Frajewicki started his training in Internal Medicine in Buenos Aires, Argentina. He completed his medical formation in the Department of Nephrology and Hypertension at the Carmel Medical Center affiliated to the Technion Institute of Technology in Haifa. He currently is the Head of the Department. His main interests are focusing on clinical and basic research on dialysis, both hemo and peritoneal dialysis. By now Dr Frajewicki is the President of the Israeli Society of Nephrology and Hypertension, dealing with issues of public health in Israel. Head of the Institute of Nephrology, Rabin Medical Center (Beilinson & Hasharon hospitals), Petah Tikva, Israel; 30 years clinical and research experience in the field of Nephrology in general, and in peritoneal dialysis in particular Prof Avry Chagnac is an internationally recognized researcher in nephrology. He previously served as head of the Department of Nephrology at Rabin Medical Center and Tel Aviv University. He has extensive clinical and research experience in the field of nephrology in general, and in peritoneal dialysis in particular. He has authored or co-authored more than 100 publications. He served as chairman of the Israeli Peritoneal Dialysis Committee. In 2018 he was awarded a prize by The Israeli Society of Nephrology for his contribution to research in nephrology. Head of peritoneal dialysis unit, Imperial College Kidney and Transplant Centre, Hammersmith Hospital, London, UK. Co-organiser of UK PD Academy. Extensive research and education related to outcomes of older patients on dialysis. Chair of the guidelines committee, International Society of Peritoneal Dialysis A clinical nephrologist with an international reputation in peritoneal dialysis (PD). She is currently chair of the clinical guideline committee for the International Society of Peritoneal Dialysis. She is the head of the PD programme at Hammersmith Hospital, London, UK (currently 150 patients) and is an honorary professor of renal medicine at Imperial College London. She has been the lead investigator of key multicentre studies related to PD including the European APD Outcome Study (EAPOS). She initiated the development of assisted PD in the UK. She has been on the organising faculty of the UK PD Academy since its initiation in 2000, published more than 150 papers and published several books, including the Oxford Handbook of Dialysis (now in 4th edition).